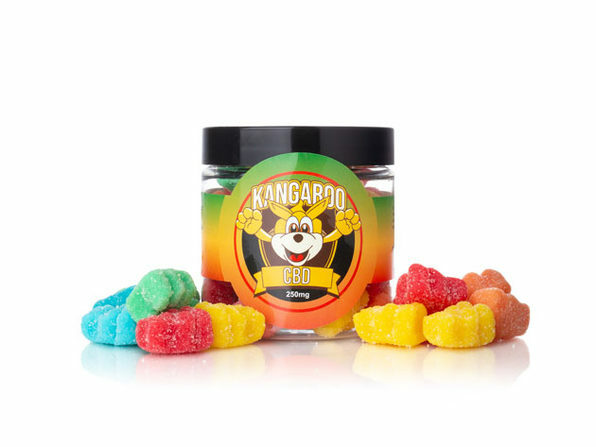 Chewy and delicious, these CBD-infused gummies are the perfect way to tap into the soothing benefits of CBD while treating yourself to a sweet nibble. 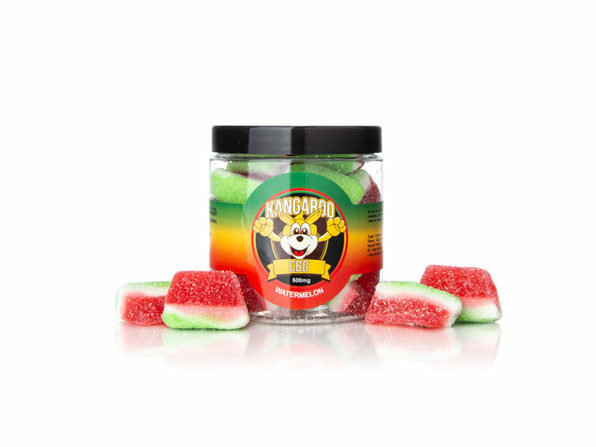 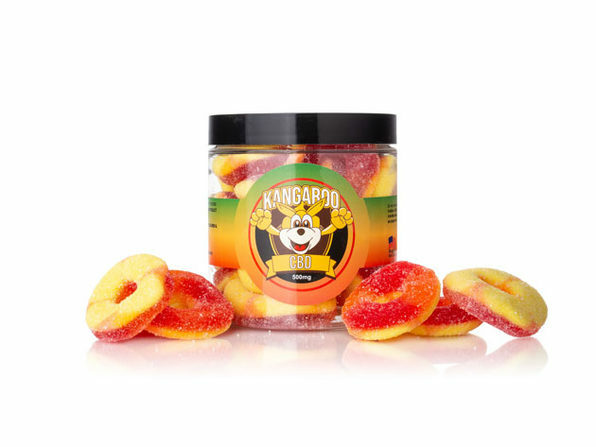 Formulated to promote a sense of calm and overall wellness, these gummies may help with anxiety, sleep disorders, stress relief, depression, inflammation, and more. 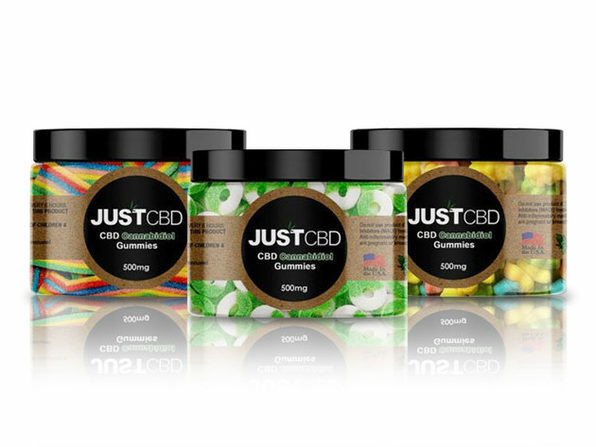 Note: The effect & duration of CBD depends on many factors including the amount consumed, the rate at which it is consumed, your body mass, and your metabolism.